It’s been a long time coming, but Southwest Hawaii flights are looking like they’ll be ready to go potentially as soon as March. This will make the start of Southwest Hawaii service just in time for Spring Break, which is probably the best news many of us have heard for some time. Southwest Hawaii flights are almost there at last! After previously reporting that the launch could slip into the second quarter if the shutdown didn’t end within a week, the US government went and reopened just in the nick of time. Now, if all goes to plan, Southwest Hawaii flights are looking on track to launch within the next two months. More Californian cities are likely to come soon after, with provision already being made at Los Angeles. With JetBlue cutting back service to Long Beach, it’s possible Southwest will take these slots for Hawaii services in due course. Outside of California, we predict Phoenix and Las Vegas will be added a bit later on. 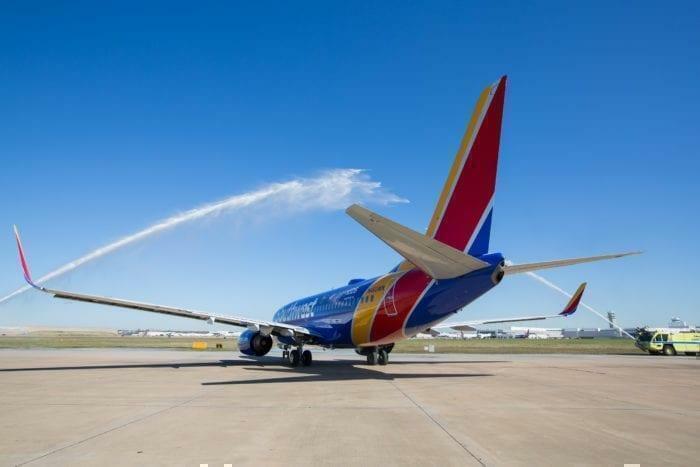 Initially they’ll be using their existing 737-800s for the start of the Southwest Hawaii service, but as they bring the 737-MAX 8 into service, they’ll almost certainly transition to these aircraft. If they start using the 737 MAX 7 on the route, this will bring cities like Denver, Chicago and Houston into range, although the West Coast will still miss out. The next two months are crucial if Southwest want to launch Hawaii flights by March to catch Spring Breakers heading south. If they don’t get going by then, it’s not the best idea to begin service in April or May, as those are traditionally low cost and low demand seasons. 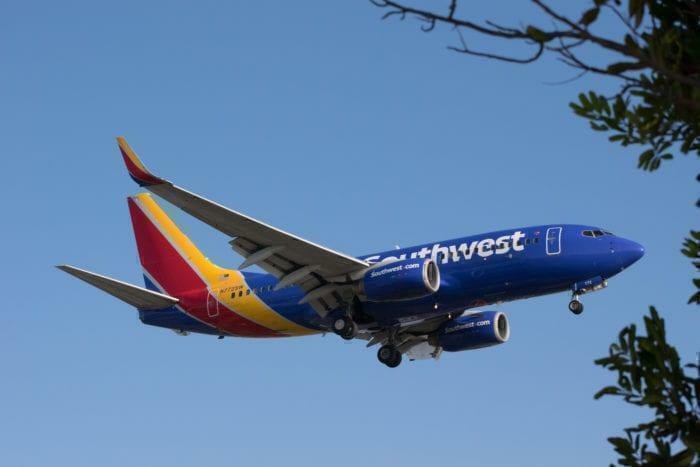 If they don’t make schedule to launch in March, Southwest will probably delay the route until June when the market picks up again. Although things are looking positive for the launch of Southwest Hawaii flights, there is still an awful lot that could scupper a launch in March. Should the US government shut down again, should there be a certification issue or some other rubber stamping problem, the tight schedule could be missed. The FAA has now approved ETOPS plans and procedures for the route, so it’s literally just the last pieces of paper which needs to be signed off. There remain some simulation exercises and staff training to be done, but hopefully all this will happen pretty quickly. Southwest are ready to fly. The have staff in Hawaii, flight schedules set and have even made provision for a Los Angeles flight crew base for Hawaii, due to be added later in the year. 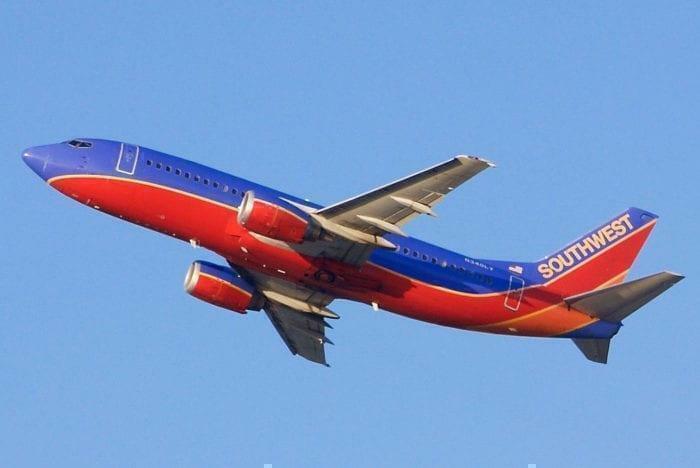 In other Southwest news, they’ve released some seasonal schedule changes as part of their extended booking schedule which takes us up to October 1st. One major change is that the airline has dropped Mexico City as a destination. The route change will take effect from 30th March 2019. 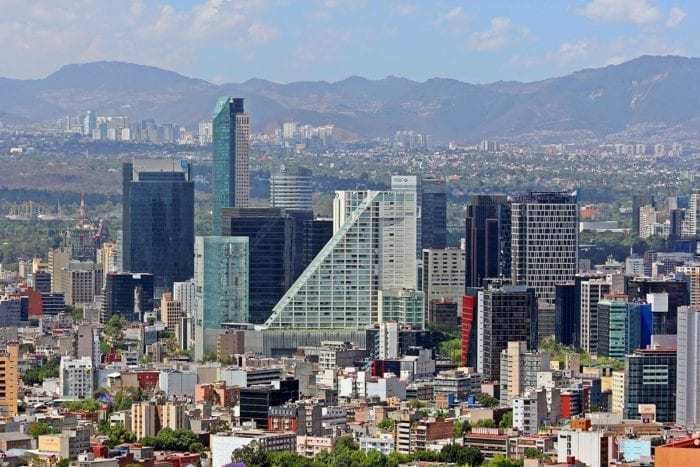 Gary Kelly has said that this is due to a refocusing of efforts on leisure destinations; Mexico City is seen as primarily a business route. They’re the third North American airline to drop this destination, after Alaska and WestJet abandoned their routes last year. We’re super excited for the new Hawaii service, and are keeping everything crossed that March is attainable. 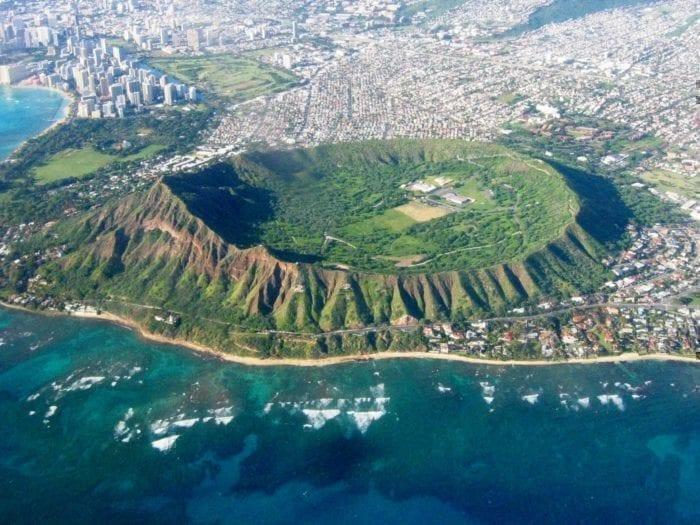 Will you be flying Hawaii for Spring Break? Gosh, Hawaiian Airlines would not be very pleased with this potential development! It is not likely they will greet Southwest to Hawaii with the Spirit of Aloha !!!! Yes!! Waiting to book my flight! For too long have airlines like Hawaiian, Alaska, Delta, American, United etc. “looted” passengers on the Hawaii sector, both from the mainland and inter-islander flights. About time reasonably priced fares are made available to this lovely destination(s). This is mainly a beneficial factor for those living in Hawaii. We cant go anywhere on the mainland for much less than $800 a person. Everyone is talking about how this is so amazing so more tourists can come to the islands for cheaper. But those people have the luxury of driving to a destination or traveling somewhere else that is much closer for much cheaper. Everyone in Hawaii has to fly or take a cruise but that isn’t financially simpler. Even to fly from another island to Oahu you are looking at $180+ round trip and thats the cheapest you’re really gonna get it. So again for a family of 4 to travel to a neighbor island you are out at least $800 just on flights. The idea that a roundtrip ticket could be in the $80 neighborhood is amazing. This will benefit not only locals and natives but the schools who have to pay to send their kids to state meets on other islands. So yes while this is great for everyone it is really a game changer for those who live on the islands. Not true! I fly Hawaii mainland for $400-$500 all year long. (Sometimes less) It is like any market, you have to be flexible on travel dates and airlines. I’m excited to see what companion pass benefits SW will offer. I’m worried with the new credit card promo this year that Hawaii might be nixed on the benefits. If not this route will be super popular!! I am ready to book. Lets go!! what about LAX and SNA? I think you mean East Coast.